and blood clots if left untreated. life as soon as possible. from knowing your DVT risk. Dr. Ellen Derrick is an experienced vascular surgeon in Seattle, who cares deeply for her patients and their overall well-being. 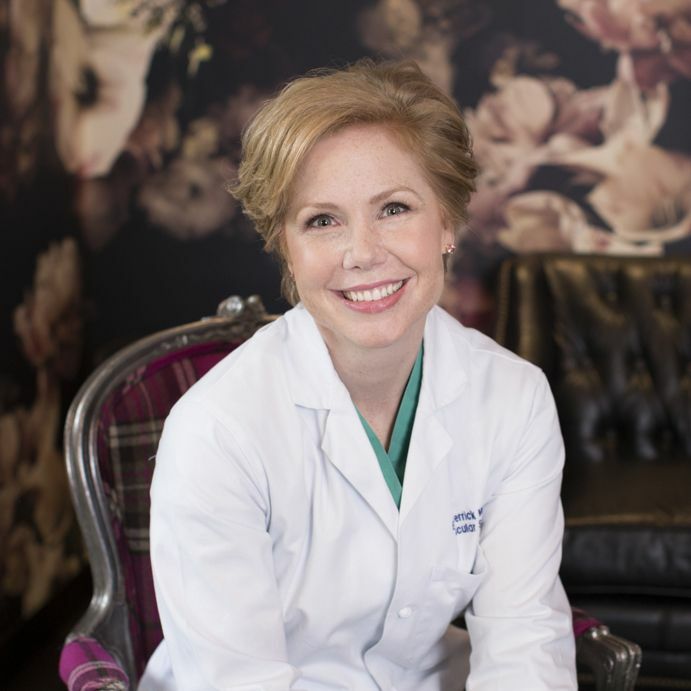 Dr. Ellen has been practicing vascular medicine in Seattle for close to a decade she is one of the best Vascular Surgeon in Seattle. She accepts patients directly or through a referral from your primary care physician. If you or your doctor is concerned about your risk for a potential blood clot, she has the ability to evaluate, consult and treat using diagnostic ultrasound. If you have concerns about peripheral arterial disease, Dr. Ellen has the ability to diagnose and offer a treatment plan with same day ultrasound and consultation. Using Cardiac Risk Stratification, Dr. Ellen can also evaluate your risk of heart disease or potential for stroke. She offers in-office procedures for varicose vein and spider vein treatment. 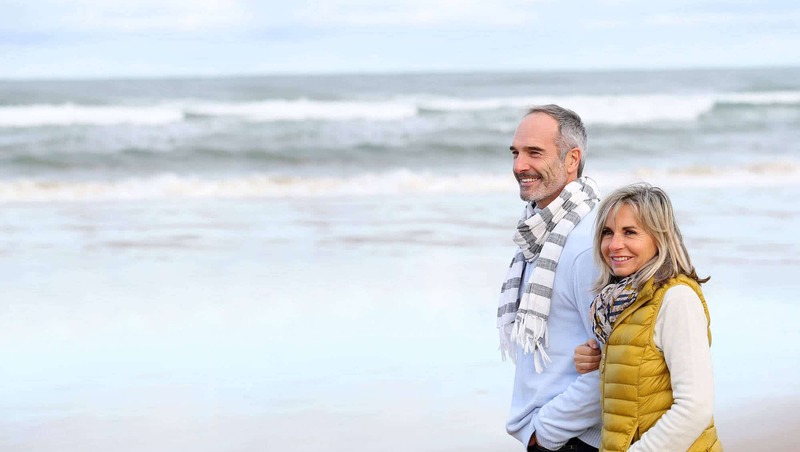 From Restless Leg Syndrome (RLS), which is often the result of undiagnosed venous disease, to painful pelvic varicose veins; Dr. Ellen’s first concern is always that of her patients’ welfare and comfort. Buy one PEARL fractional treatment and receive 6 complimentary Laser Genesis facials. It is uncommon to find a doctor who can honestly say he or she knows just what her patients are experiencing as they are diagnosed and treated for life-changing illnesses. Dr. Ellen knows first-hand what it is like to be on the other side of the doctor/patient relationship. Through a personal tragedy which led to a life-threatening illness, Dr. Ellen understands how scary and humbling it is to have to put your life and future in another’s hands. Therefore, she takes great care to listen to her patients, to understand their fears and hopes, to be “human” with them instead of just an authority figure. When you put yourself in her hands, you know that you are going to be well taken care of. Because of her professional and personal experience, she is one of the best Vascular Surgeon in Seattle, WA. Deep Vein Thrombosis, more commonly known as a blood clot, can be an urgent and life-threatening condition. We offer same day non-invasive ultrasound testing and consultation for diagnosis to provide you with peace of mind. Your vascular system is made of the arteries and veins that carry your blood supply, roughly 2,000 gallons per day, to and from your body’s organs and tissues. When this system begins not working to its full potential it is important to get a diagnosis and treatment right away. If you are suffering from heaviness, aching, fatigue, restless leg syndrome, and visible varicose veins, we can help. Dr. Ellen offers several non-invasive and minimally invasive office procedures to correct and remove varicose veins and their symptoms. 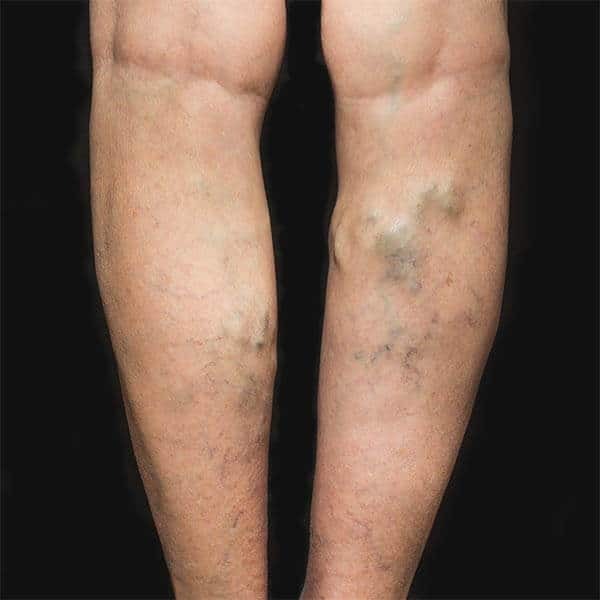 Spider veins are unsightly and can appear anywhere on the body. We offer several easy and painless options for treating spider veins. We designed our offices with you, our patients, in mind. We hope you agree when you visit us at BoxBar Vascular, you have a pleasant experience that reinforces the fact that you are in competent and caring hands.